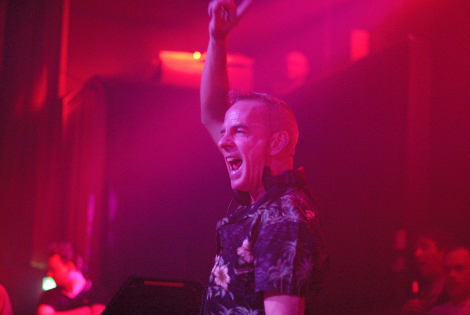 Fatboy Slim went right into the early hours with a cracking display at East Village Arts Club, Getintothis’ Gaz Jones burned the candle at both ends with some great photos. 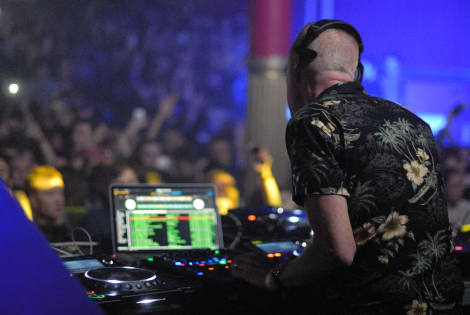 There were probably a few bleary eyes the morning after this one. 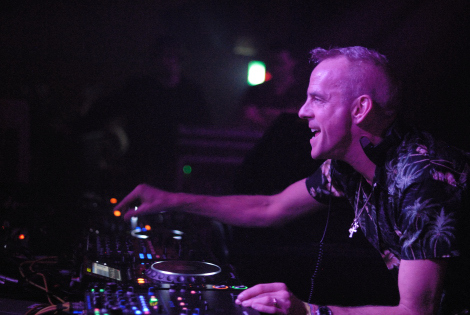 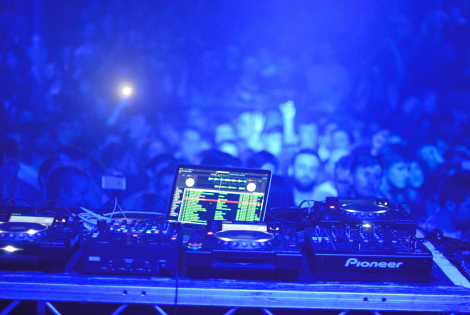 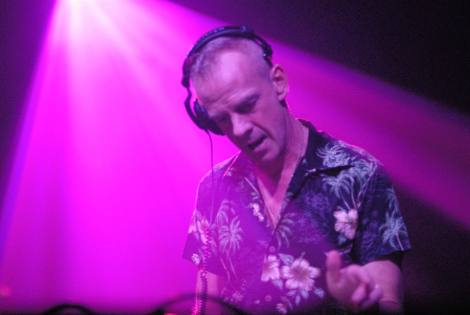 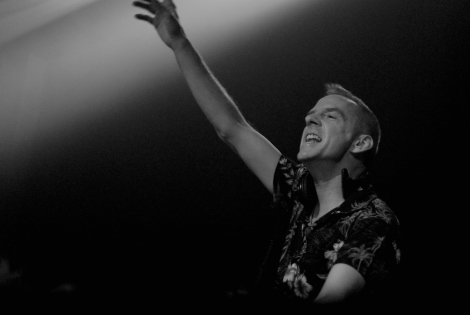 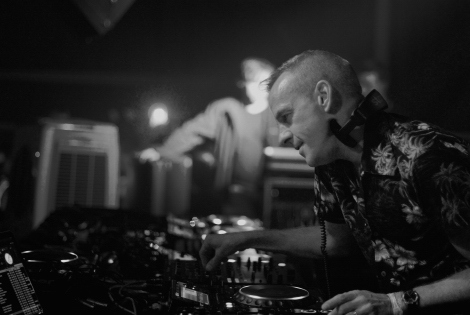 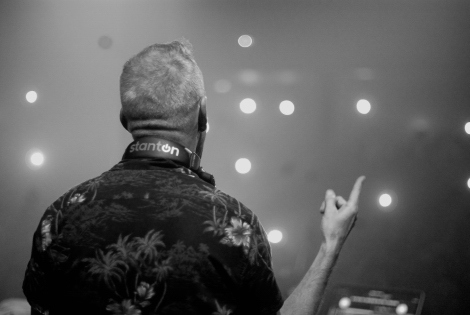 Fatboy Slim gave East Village Arts Club a reminder as to why he has such staying power with a night of spinning that put his younger contemporaries to shame. 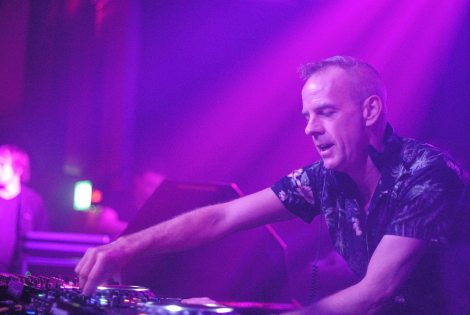 The former Housemartins bassist, real name Norman Cook, has enjoyed both immense mainstream success alongside a vein of cult DJ respect from all across the spectrum. 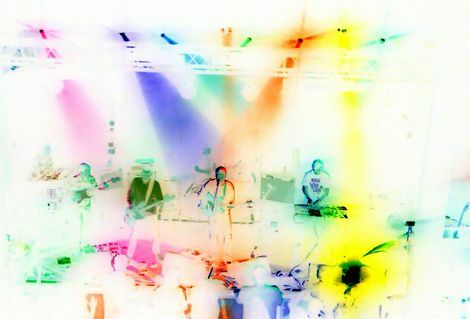 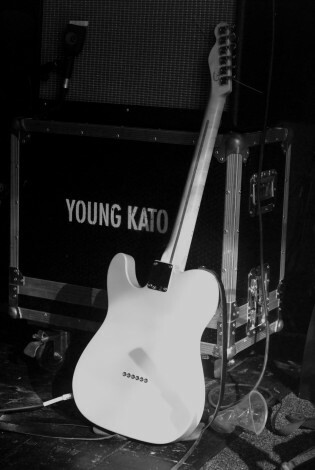 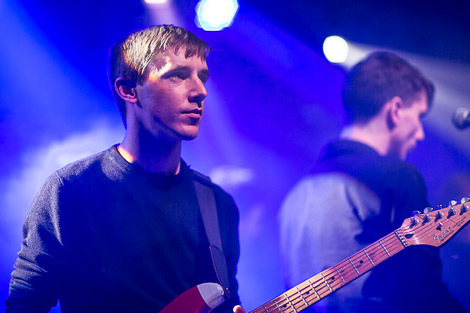 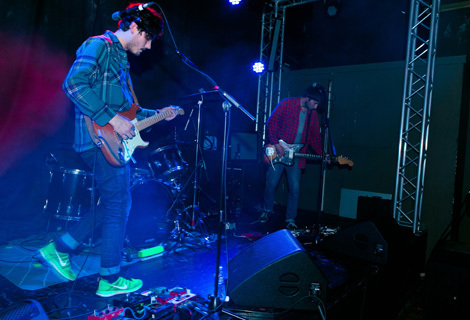 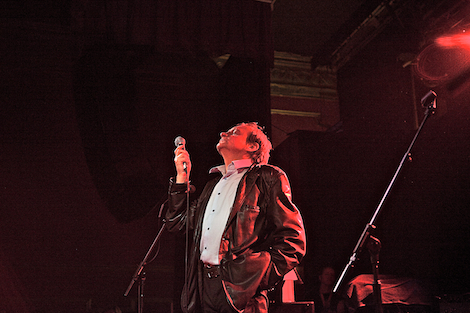 Getintothis’ Gaz Jones made a deal with the devil not to drift off to sleep and these were the fruits of his labour.